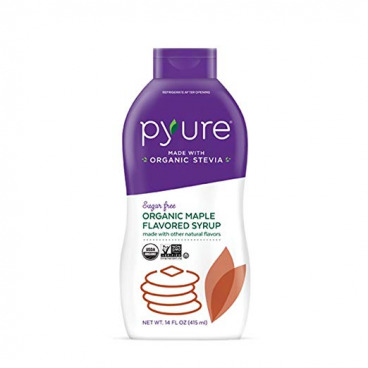 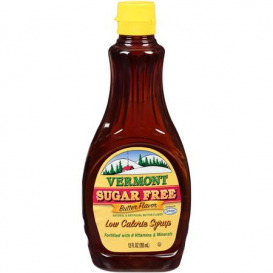 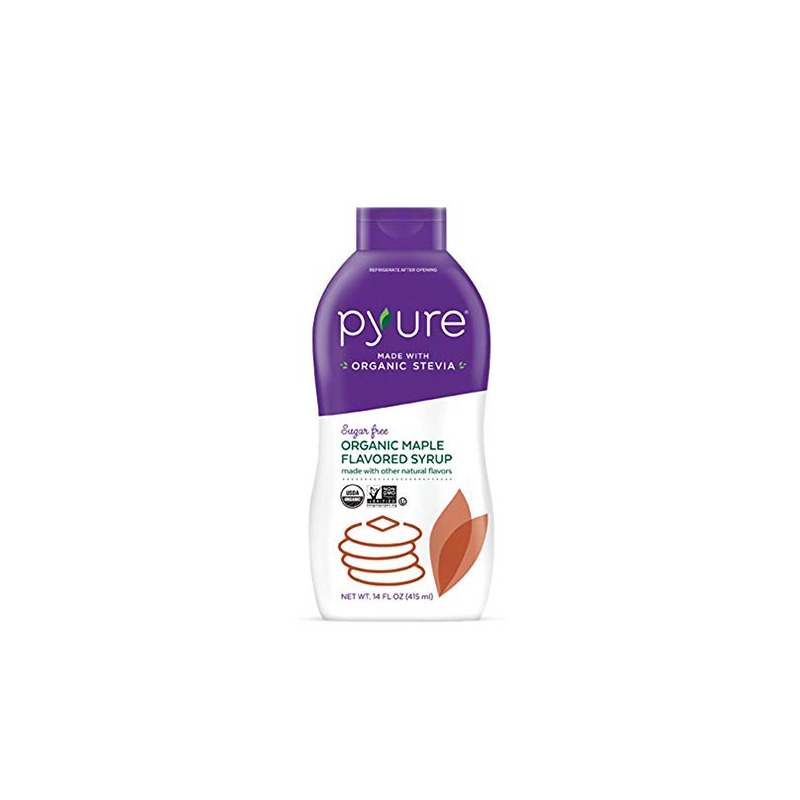 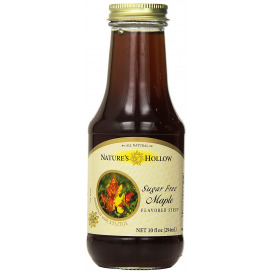 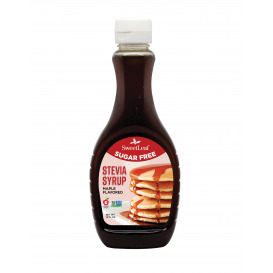 Pyure Sugar Free Organic Maple Flavored Syrup tastes just like true maple syrup without the calories and high frutose corn syrup. 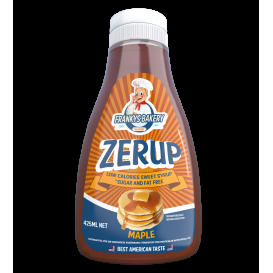 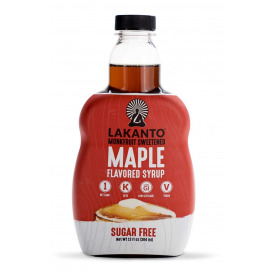 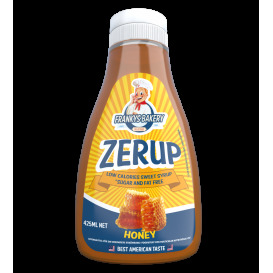 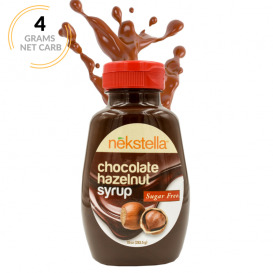 Use whenever you have a craving for maple syrup. 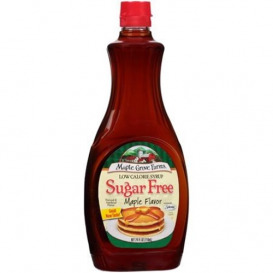 and is a great option for those following a low carb lifestyle. 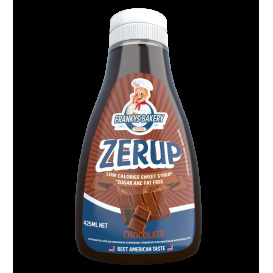 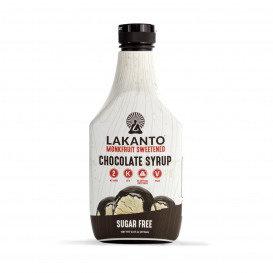 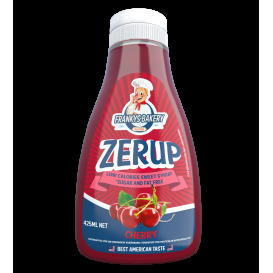 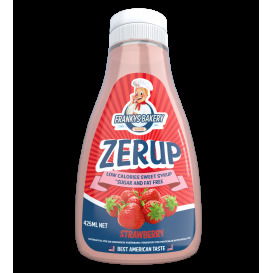 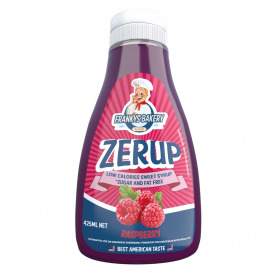 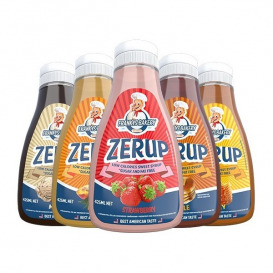 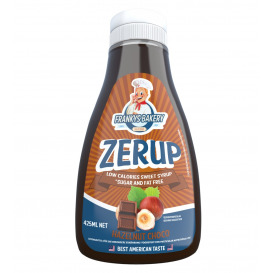 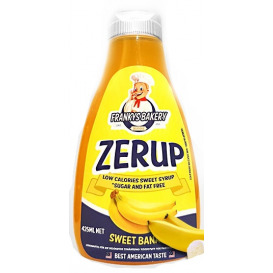 Ingredients: water, organic soluble tapioca fiber, organic erythritol, contains 2 percent or less of natural flavor, xanthan gum, gum arabic, sodium alginate, organic caramel color, organic stevia leaf extract (reb. 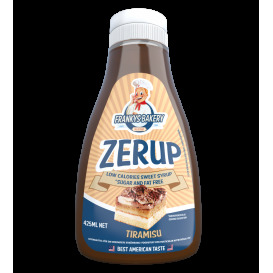 a), tartaric acid.